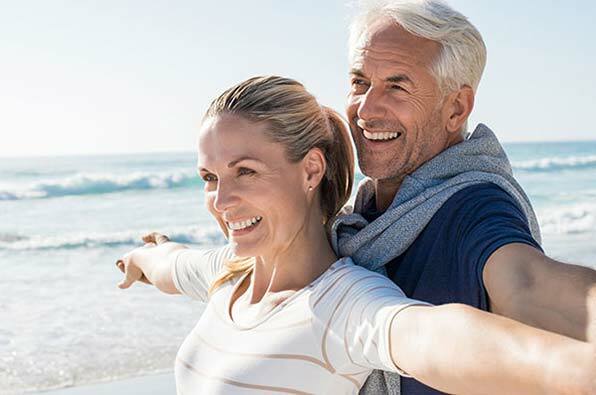 For top quality dental implants, the residents of Dunwoody, Georgia can turn to the dedicated professionals from Georgia Denture & Implant Specialists. We are a prosthodontic dental practice that specializes in dentures and dental implants and we have a location in Sandy Springs that is here to serve you with customized, attentive prosthodontic care. We believe that your smile is as unique as you are, and we understand how missing teeth can negatively affect your confidence and your ability to chew and speak properly. That is why we work hard to create beautiful, fully functioning smiles for all of our valued patients. 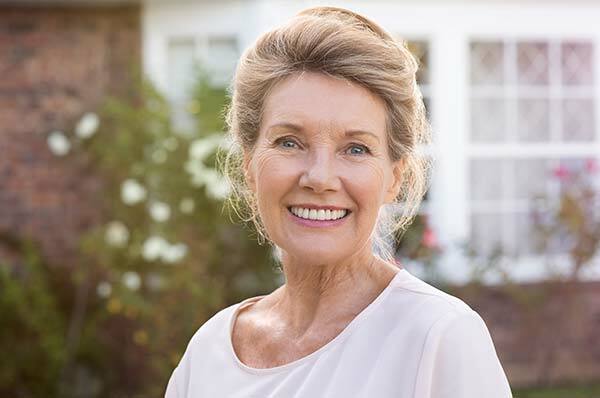 If missing teeth are making you feel self-conscious or have taken the joy out of mealtime, call our Sandy Springs office today and schedule a dental implant consultation. After a thorough evaluation, one of our talented prosthodontists can determine if this revolutionary tooth replacement system is right for you. If you are looking for caring and competent prosthodontists that serve the Dunwoody area, you can count on the team from Georgia Denture & Implant Specialists. Dental implants provide an advanced and highly effective method for replacing one or more missing teeth. They can also be used to stabilize dentures. The process involves attaching titanium screws permanently to the jawbone and then topping them with a crown or attachment. As implants are secured permanently into the jaw, they are the most helpful in keeping the gum tissue and bone from shrinking. This is very effective in preserving the patient's looks. Most patients with missing teeth are candidates for dental implants. Don’t let missing teeth negatively affect your confidence and your quality of life. Instead, contact the Dunwoody Dental Implants Dentists at Georgia Denture & Implant Specialists today and schedule a consultation. We look forward to restoring your smile.